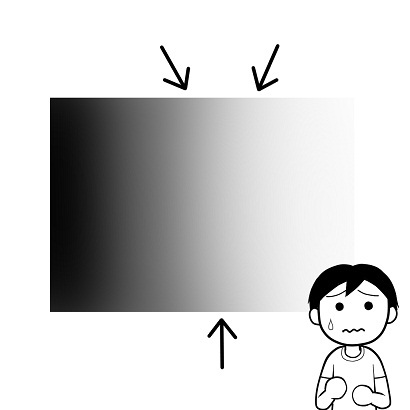 例1：There are no gray areas in the rules. 例：As with any law there will be gray areas, and different schools will interpret it in different ways. Dilution is the newer of the two legal tactics. And as might be expected with such a gray area, court cases have gone either way, said Georgetown University law professor Rebecca Tushnet, an expert in trademark law and a visiting professor at the University of Chicago.